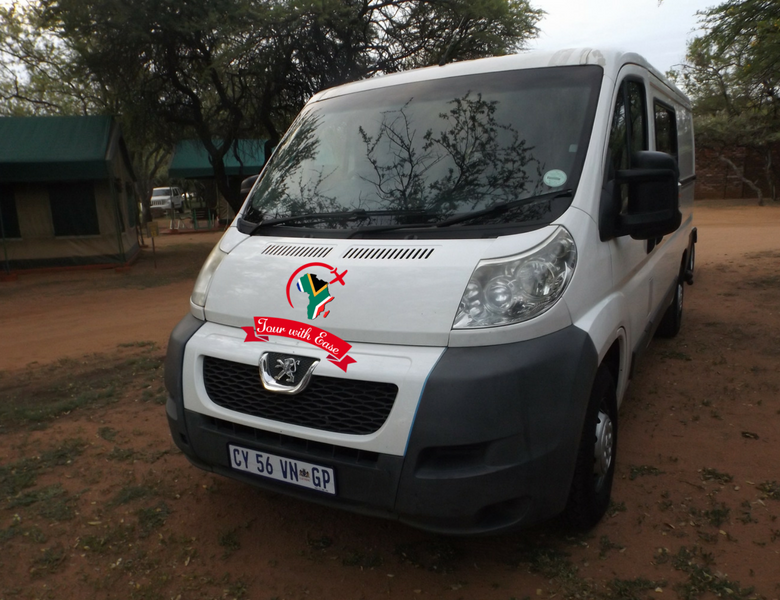 Tour with Ease (Pty) Ltd is a tourism services company, founded in 2014. The owner is involved in the day-to-day administration of the business. The focus of the company is the delivery of services of the highest international standards. With 23 years’ experience in the tourism industry, ranging from consulting to operations work with some of South Africa’s foremost tour operators.